Dr. Izabela Steflja, professor of Global Development at Tulane University, attended camp 2017. I spoke to a couple of Dr. Steflja’s classes at Tulane in April and at that time we began a conversation that I believe is going to yield deep insights for Friends of Ngong Road. For ten years we have been collecting data about the program using SalesForce.com. We are beginning to mine that data and the results are very encouraging. Our analyses tell us that the program is yielding strong, positive results – in academics and ultimately in employment. However, we want to understand not just what our results have been but why we have achieved the results. Dr. Steflja designed an interview questionnaire and conducted in-depth qualitative interviews with 35 secondary and post-secondary students from the program during her recent time in Kenya. In a future publication we will share both our results and our findings as to why we have achieved them. For now I would like to share a story with you about a question Dr. Steflja threw into the interview at the last minute. She asked each person, “If you were rich, what would you do with the money?” The thing that struck her as unique about the responses is that 100% of respondents answered the same way. Every student she interviewed said that if they were rich, they would sponsor as many children as they could possibly afford. She explained to me that among children in the program the definition of rich is someone who can afford to help children they are not related to. 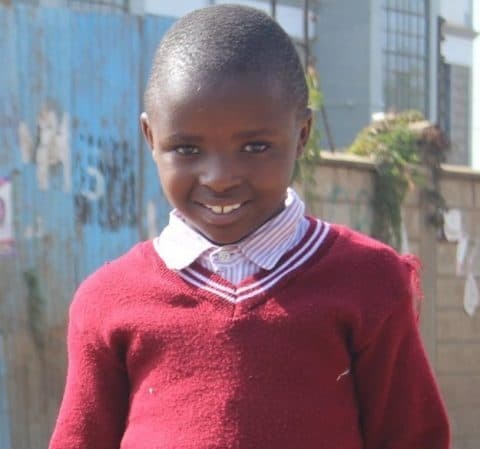 For sponsored children, one of the magical things about having a sponsor is that sponsors are rich enough to help children they don’t even know. For our children, that is the definition of wealth. Imagine – 100% of those interviewed answered the same way. What would you do if you were rich? For children in this program, you are rich! Thank you for sharing your wealth with them. We hope that sharing your wealth has given you a rich and enjoyable experience. You are making a difference. Thank you for all you do. Friends of Ngong Road is proud to be involved in the 2017 MINN Summit as a marketplace host! Organized by the Minnesota International NGO Network (MINN), this full-day conference offers a wide-range of theme-based discussions, networking and wellness activities, and a music and dance performance. You can check out the full schedule here. This year, attendees will gain access to an exciting new lineup of activities, including morning and afternoon breakout sessions and lots of opportunities for networking and celebrating in between. The event kicks off with a keynote session featuring Ben Powell, Founder and CEO of Agora Partnerships, and Rajiv Khanna, Director of Philanthropic Partnerships at Thousand Currents. Friends of Ngong Road will be participating in the MINN IDEA Summit Marketplace event. We’ll have information about our programs, sponsorship and trips available along with handicrafts for purchase. Save the Date: Annual Gathering November 13 at Surly! Save the Date! Friends of Ngong Road Annual Gathering in the Twin Cities is scheduled for Monday, November 13 from 5 – 8 p.m at the Surly (520 Malcolm Ave SE, Minneapolis, MN 55414) with a program at 6:30 p.m. All are welcome! Join us and bring a friend to learn more about the successes of our students, the ways they have transformed their lives, and more! Wycliffe Ouma joined the program in 2007. His widowed mother is HIV positive and was barely getting by with her fish stand on the side of the road. 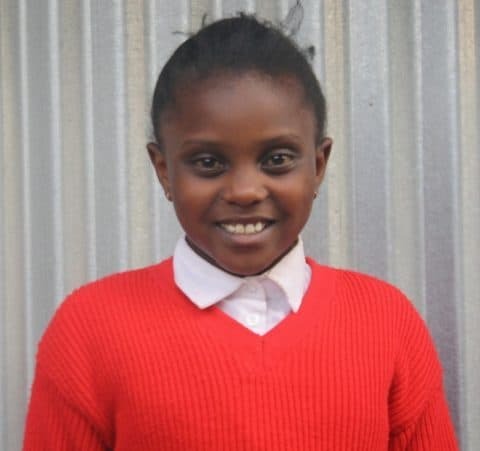 Through an HIV support network, she learned about Friends of Ngong Road. She applied almost immediately, and was overjoyed to learn that her son, Wycliffe, was accepted. However, Wycliffe was not a strong student and graduated from secondary school with a D-. 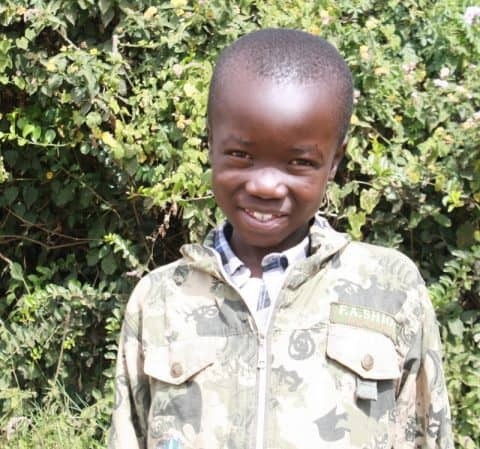 But he has always had a charming, out-going personality and stuck close to the staff at Ngong Road Children Association and his sponsor, Tom Gleason. 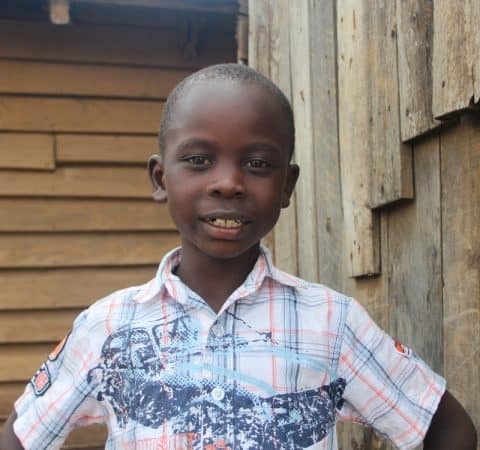 Among Friends of Ngong Road and Ngong Road Children Association Wycliffe found positive mentors to help him build resiliency and he learned how to recognize and build on his strengths. When Wycliffe graduated from high school he was faced with another challenge – his business course was more difficult for him than he had anticipated. 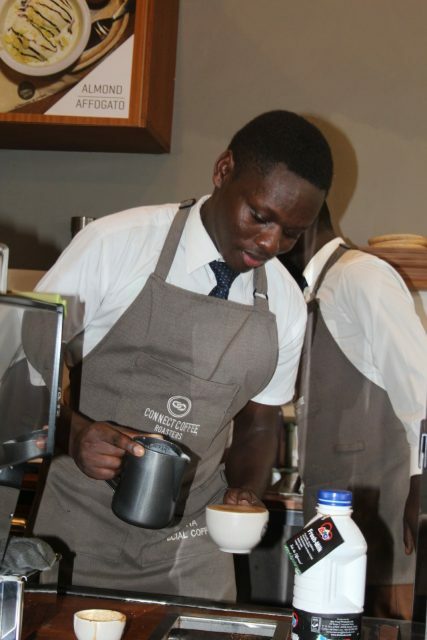 With the trusted advice of caring adults around him, Wycliffe changed his path and took a barista course. 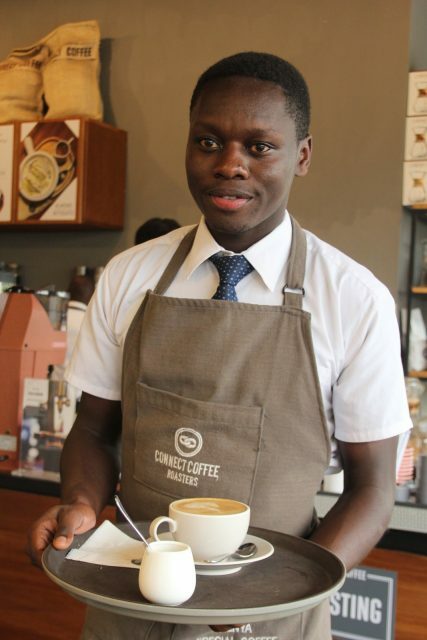 Today Wycliffe is an intern at Connect Coffee and earns a comfortable income at least three times the normal slum wage. This puts him on the first rung on his way up the ladder into the Kenyan middle class. Wycliffe talks excitedly about becoming a manager and working his way into more responsibility at Connect Coffee. Stud ents who graduate from our program and add some post-secondary training are highly employable. With the academic and leadership training they have received at Friends of Ngong Road and Ngong Road Children Association they are able to escape the slums and move into the middle class. We have 22 open spots (at least) for students to join the program yet this year and 200 students are on the waiting list. Are you thinking about becoming a sponsor or supporting another student? Do you know someone who may be interested? Now is the time! It is so much fun to watch my student grow and change over the years. I have a family of boys. What a treat to learn about a girl in another country. 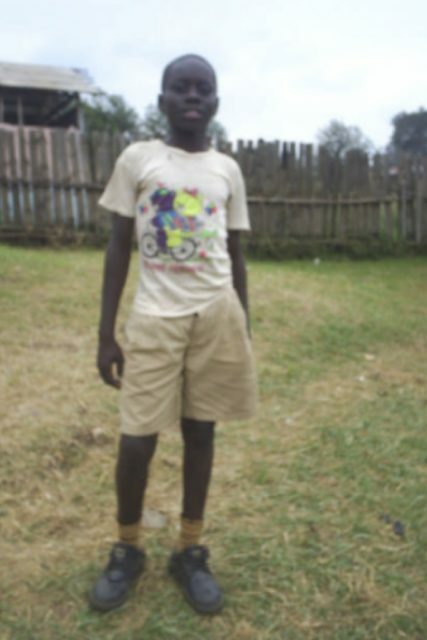 I started sponsoring another student for my grandsons to correspond with. I can teach them about being a global citizen, generosity, and another culture. And it is fun! You can sign-up by going to https://www.ngongroad.org/sponsor or by contacting Development Director, Lacey Kraft at lacey@ngongroad.org or 612-568-4211.